Everyone has unique circumstances that help determine how they can best fund assisted living for themselves or their loved ones. Although, Freighter View Assisted Living and Continuing Care Community is a private-pay facility, there are a variety of financial benefits available. Section 213 of the Internal Revenue Code allows deductions for medical care for an individual, spouse, or dependent if the expense exceeds 7.5% of the taxpayer’s adjusted gross income. 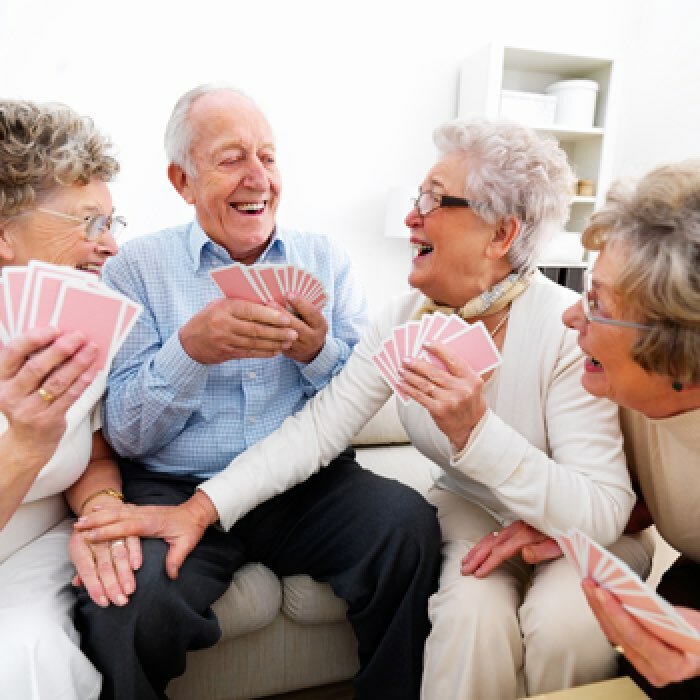 The monthly fee of an Assisted Living Community is a medical expense. 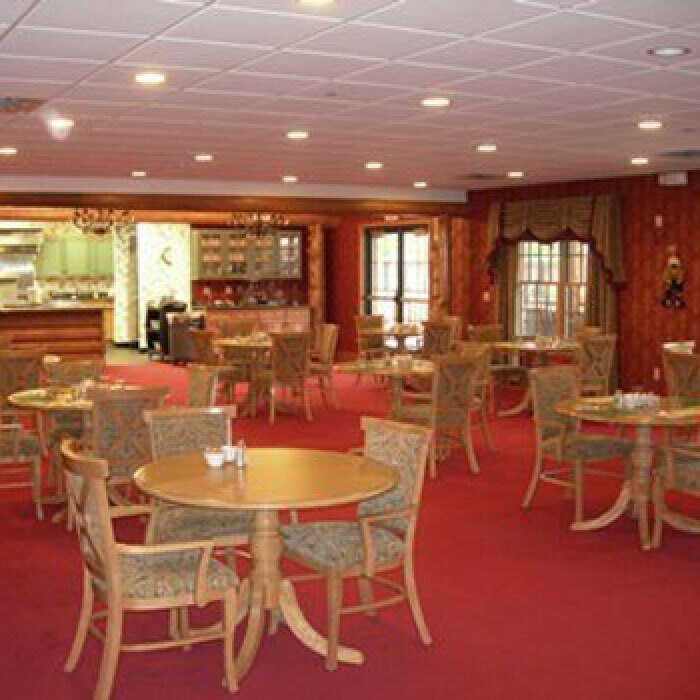 It further states that if a resident is living in an Assisted Living Community because of a medical condition which requires them to be there, and meals and lodging are furnished, then the cost is considered a medical care expense. If the main reason for living in an Assisted Living is for medical care, then that cost is a deductable medical expense. Please consult your tax advisor on this rule if you feel this would apply to your situation. The Veteran Administration’s Aid and Attendance benefits can help wartime veterans or their surviving spouse pay for the monthly cost of Assisted Living. The maximum benefit is $2,230 for a married veteran, $1,881 for a single veteran and $1,209 for a surviving spouse. (These amounts are for 2019 and will increase in later years). Our manager will put you in touch with the local VA director to complete necessary forms in order to determine if you are eligible for this or any other VA benefits. 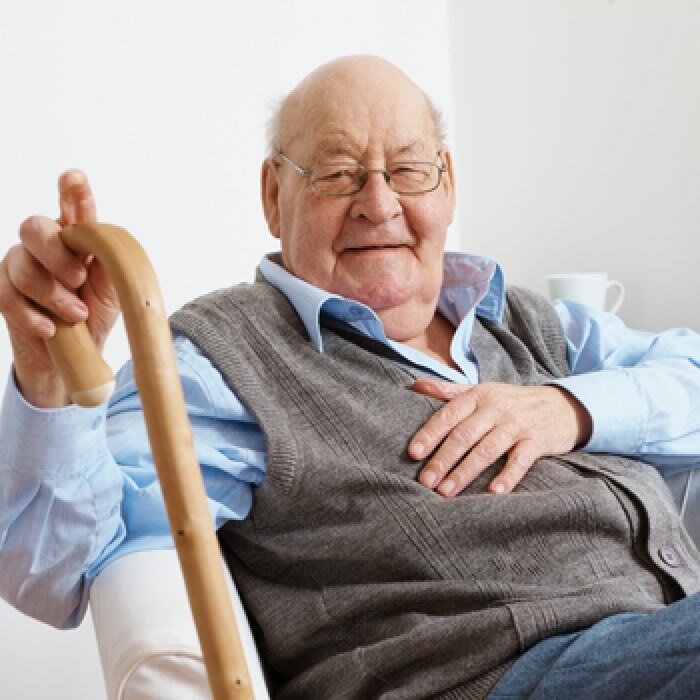 Do you have long term care insurance? Our manager will assist policy holders in securing their benefits.